For over a decade now, our skilled technicians have handled A/C repairs, replacement, and installations. When we are done we will leave you feeling cool, comfortable, and satisfied with the low price. Our certified professionals can successfully inspect, fix, or replace your air conditioning system in a timely manner, making your Murphy home or commercial space a cool place again. 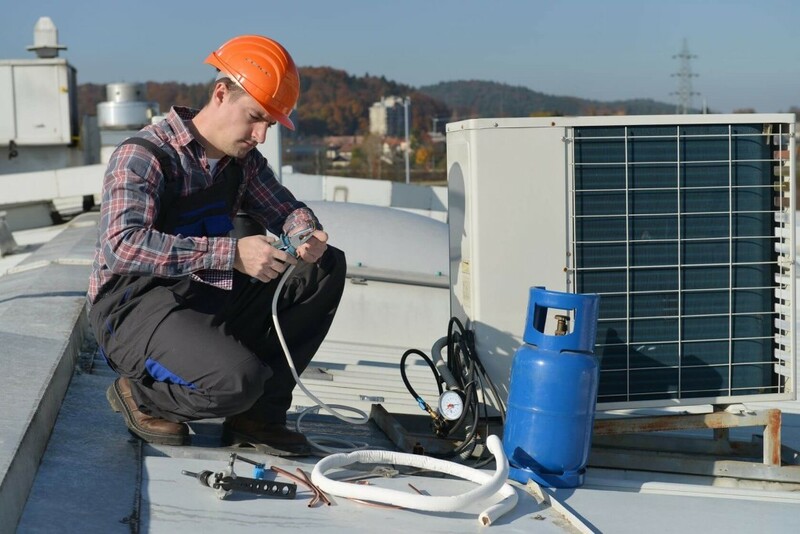 Due to the extreme heat in Murphy, Texas at times, a great HVAC system is important to have for residential and commercial businesses in the Dallas / Fort Worth metroplex. The professional team of air conditioner contractors at Air Commander 1 are highly experienced professionals. We are happy to handle all jobs, big or small. We service all major brands. Air Commander 1 is ready to get you out of the heat right now. We have a fast response time, great customer service, and we are available 24/7, so give us a call now! Are you looking to replace your A/C unit or install a new unit? We can help! Whether you have high energy bills, frequent repairs, slow and inefficient cooling, or simply old age, you can depend on Air Commander 1 to find the best solution for your needs. 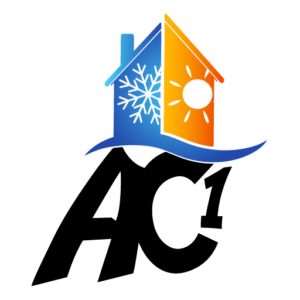 We can customize an efficient cooling system for your home and teach you how to maintain it for years to come. As you try to find a replacement air conditioner that suits both your budget and needs, we hope that you give us a call. Air Commander 1 knows that buying and installing a new air conditioner is an expensive and important investment. We promise to provide you with honest and effective options for repair or replacement. 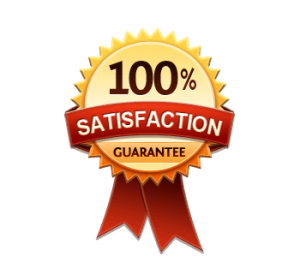 Our certified technicians do not earn commission. We believe in honest business practices with helpful customer service. If your air conditioner is over ten years old, it may be time for a replacement. You can reduce your energy consumption by 25-40% by replacing your older, inefficient model with a new, energy-efficient one. Although it may cost more upfront, your monthly savings from reduced energy bills will cover the cost of a new installation. This depends, of course, on a quality installation. An improper HVAC installation could increase your energy bill by 30%. Don’t take that risk with your HVAC system! Give Air Commander 1 a call today for certified, warranty-backed installation service when you need it. Our trusted technicians will provide you with the knowledge and options necessary for making the best decision for you and your family. We are located in Garland, Texas. We service all of the Dallas / Fort Worth Metroplex. Give us a call at 972-365-9819 today! Air Commander 1 © 2018. All Rights Reserved.